Concessions for first-time homebuyers did little to alleviate the increasingly gloomy economic outlook that pervaded Chancellor of the Exchequer Philip Hammond’s Autumn Budget. Harsh downgrades to the official GDP forecasts from the Office for Budget Responsibility (OBR) highlighted deteriorating economic growth exacerbated by weaker productivity and uncertainties created by Brexit. Although business groups generally welcomed concessionary measures for the housing market and for UK companies, the focus remained on economic prospects and the outlook for Brexit. For now, Theresa May’s Government remains a hostage to the fortunes of the ongoing Brexit negotiations. The Government scrapped stamp duty for first-time buyers purchasing a property worth up to £300,000, with immediate effect. First-time buyers purchasing homes priced between £300,000 and £500,000 will be exempt from stamp duty on the first £300,000, but will pay the usual rate on the balance. The tax-free personal allowance will increase to £11,850 from April 2018, while the higher-rate tax threshold will rise to £46,350. The VAT threshold for small businesses will remain unchanged at £85,000 for the next two years and, from 2022, business rates revaluations will take place every three years instead of every five years. The Government intends to make the accomplishment of a Brexit implementation agreement a “top priority”. 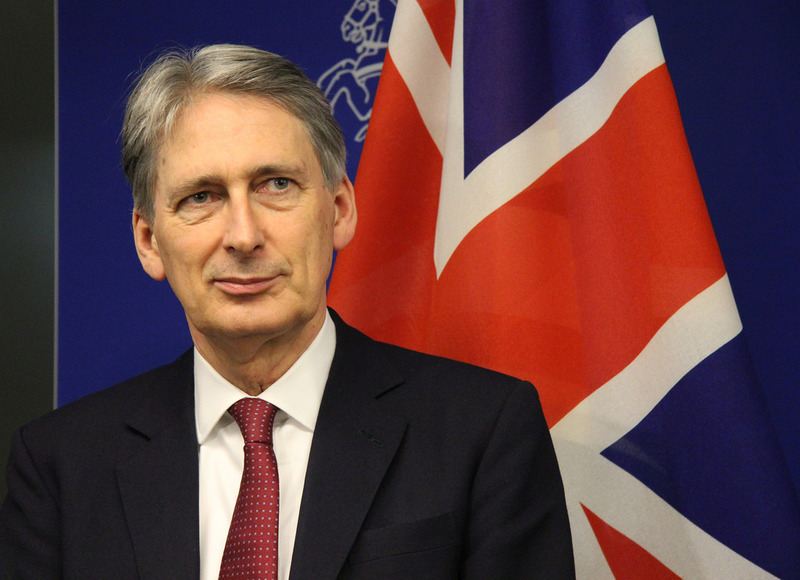 The Chancellor will set aside £3 billion over the next two years for the UK’s Brexit preparations, and further money will be available to ensure that the UK is prepared for “every possible outcome.